Working in conjunction with leading builder McDonald Jones Homes, this small lot precinct has proven to be extremely popular and has been sold via split contract house and land packages. The funds were raised through the support of MJH Multi’s suppliers, trades and team. 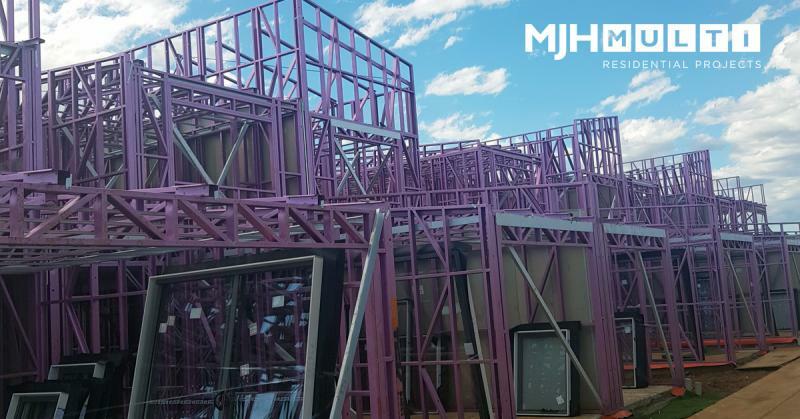 This project marks the fourth project Stockland has engaged Multi in, highlighting the confidence the Project Team has in Multi’s reliability and expertise.